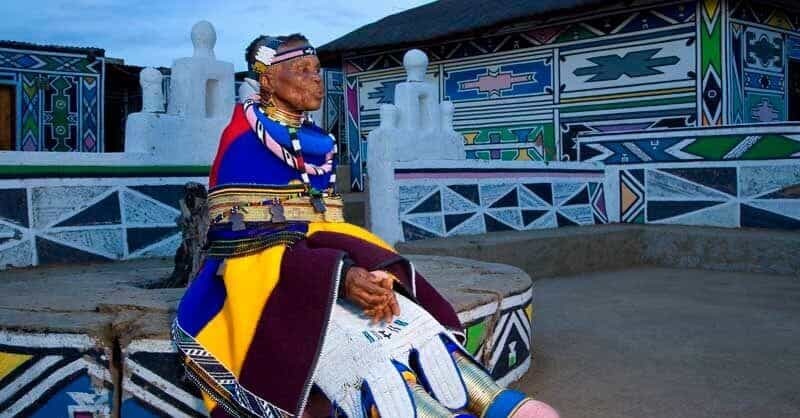 On Monday night the University of Johannesburg’s Faculty of Art, Design, and Architecture (FADA) conferred an honorary doctorate onto one of South Africa’s most iconic artists, Esther Mahlangu. She is celebrated worldwide for her talent in the art of Ndebele homestead wall painting and beadwork – skills honed during her childhood under the guidance of her mother and grandmother. From these modest beginnings, her art has led her to travel the world through exhibiting her work and collaborating with numerous brands, celebrities, and charities including BMW, British Airways, singer and actor John Legend, the Bono-founded charity organisation RED, and Swedish fashion house Eytys. 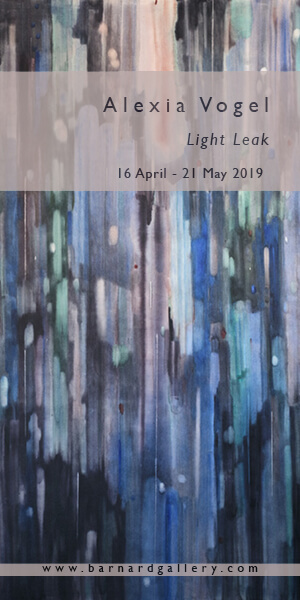 Notably, Mahlangu will also be exhibited alongside Yoko Ono at the 2018 Nirox Winter Exhibition, running from May 12 until the end of July at the Cradle of Humankind, Johannesburg. The artist stressed, however, at the graduation celebration that although it is through her art that she has seen the world, “in turn, the world learned about [her] Ndebele heritage.” Mahlangu continues to be a proud ambassador of heritage in local and international art and design circles and, to quote Executive Dean of FADA, Professor Frederico Fresci, “a living example of how authentic African knowledge systems can be articulated meaningfully and sustainably”. 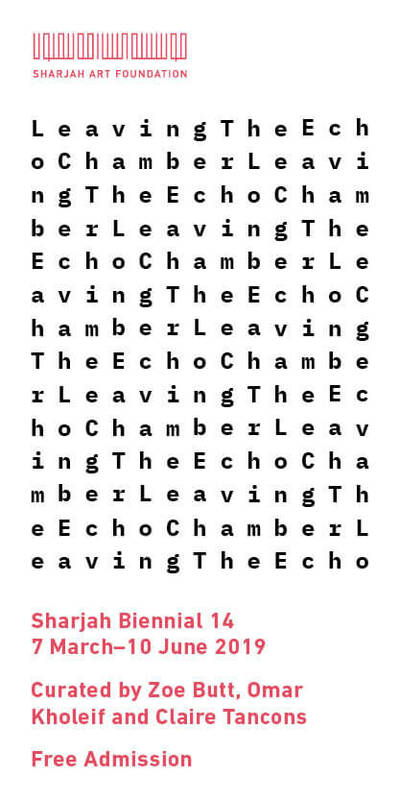 Zahra Omar is an intern on ART AFRICA‘s editorial team. FEATURED IMAGE: Esther Mahlangu receiving her Honorary Doctorate at University of Johannesburg.